Sleep with greater peace of mind. 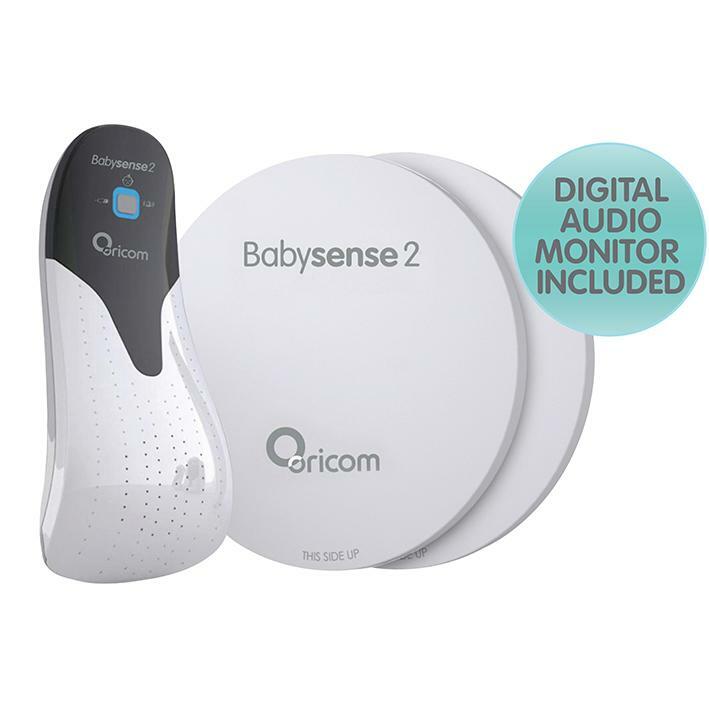 Oricom Babysense2 Infant Breathing Movement Monitor – Because you can’t watch over your baby around the clock, sleep with greater peace of mind while Babysense2 monitors the breathing movement rate of your sleeping baby. 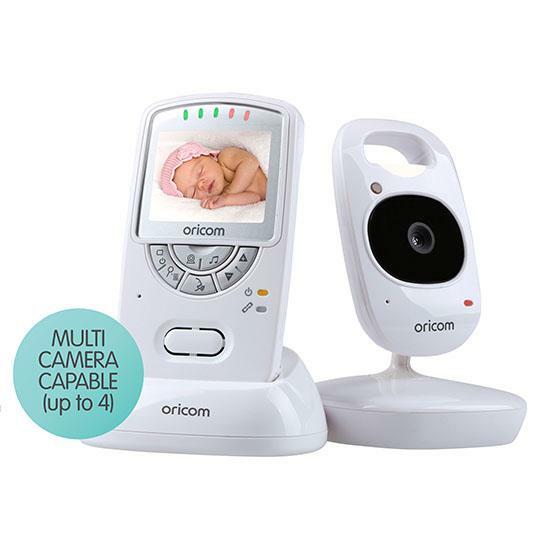 Should these breathing movements fall below a certain rate or not be detected, Oricom Babysense2 Infant Breathing Movement Monitor will alert you audibly and visually. 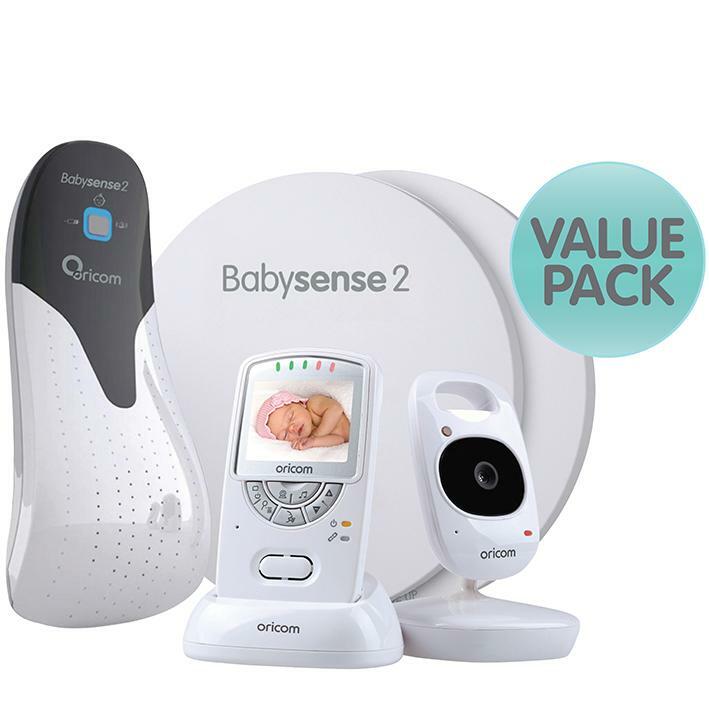 Enjoy the restful reassurance that comes with knowing should your baby need you, you’ll be alerted. – Powered by 4 size AA, 1.5 volt hight quality Alkaline batteries (not supplied). Power consumption approx. 1mA. – Battery Life approx. 6 months using high quality alkaline batteries. 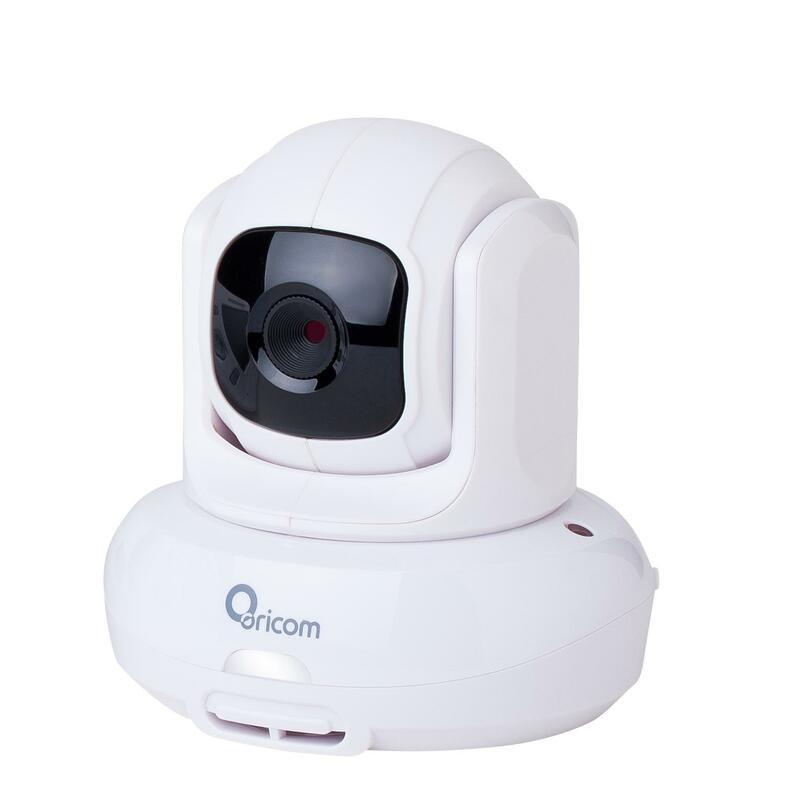 – Alarm volume typically 85dB SPL at a distance of once meter from control unit. 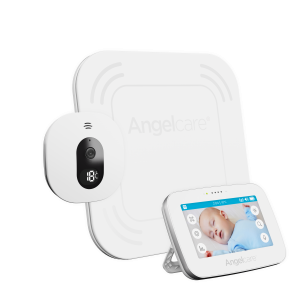 – Size of sensor pad is 216mm in diameter.